Social movements have the power to break social, political and economic barriers. These movements have the power to advocate for policies and strategies that allow people in and around Africa to move in and out of their countries freely. However, the strategies adopted by social movement groups to influence policies need to be thoroughly thought through. Social movement is a catalyst in the quest to change unconducive environments into a desirable ideal. In this context, movement could be defined as an open free space for reflective thinking, democratic debate of ideas, exchange of experiences and interlinking for effective actions at all levels by groups of people and organizations who want to change the world view. Social movements are also like threads that bond together efforts across the nations, tapping into people’s aspirations and imaginations for a better world. Boundaries, on the other hand, may be described in simple terms as the dividing line or location between two areas that have a different common culture, values, morals, languages and ethnicity groups. 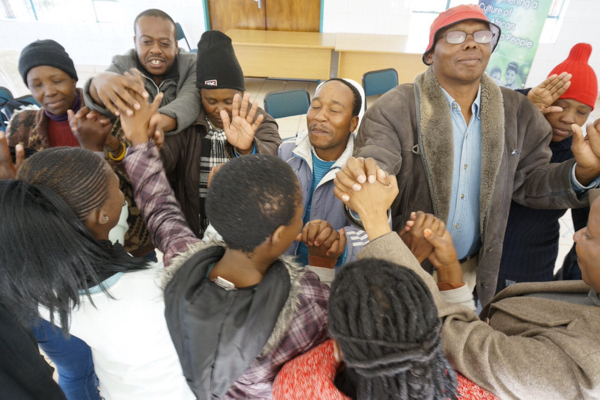 Social movements cut across all these differences in nature, lending them the power to build a culture of solidarity among people, and echoing the need for human dignity at all levels. From observations and experiences, I believe no single movement is successful without the efforts of others. It is critical that social movements focus on particular issues at a broad level, always finding potential allies in other movements. Indeed, movements that are too exclusive or too focused on building their own group may fail to build their movement, by failing to utilize the potential of a borderless campaign. For example; Tunisians in North Africa were able to change their former dictatorial rule of government to a democratic one because the people used social activism in a way that enabled their efforts to garner massive solidarity support from across the whole world to change the political environment. They used every possible channel at their disposal, including social media, women and youth campaigns, and seeking solidarity support through other platforms such as World Social Forums. The Arab spring (revolution) was an example of how social movements can break ground; political barriers that had people believing it was only one political system that could work in most Arab countries, were overthrown. Some of these countries include Tunisia, Morocco and Egypt. The social movements within those countries, however, managed to change perceptions of what was possible, and pushed for democratic governance. (It is important to note, however, that calling and advocating for good governance and democracy could have taken place without involving violent mechanisms). 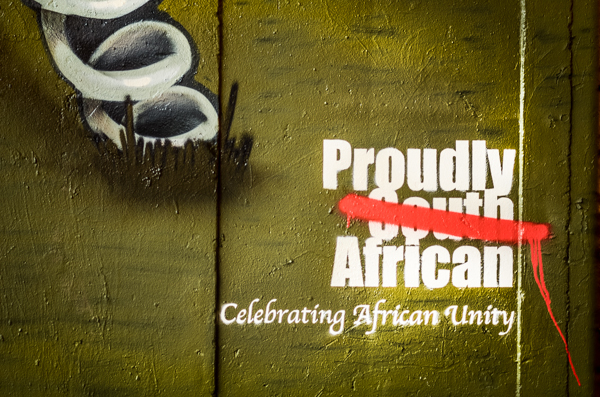 Another example may be cited from the African history of nationalism, that was both a belief system and a movement towards decolonization in Africa, influencing a number of institutions that granted many Africans independence. African nationalism was the process at national level that aimed to mobilise people to unite as a nation, without looking down upon others for their culture, tribe, language and region, so that they could free themselves from colonial rule. Similarly, strengthening and building a culture of borderless-ness in Africa through already existing systems such as the AU, the philosophies of Pan- Africanism and the African Renaissance can indeed serve to realize the borderless Africa we want. In addition, regional initiatives such as the Proudly African campaign and African Solidarity Caravan are proving successful in connecting, transforming and consolidating common solidarity ethos in the region and diaspora. Essentially, it is important to consider investing more in social movements that are concerned with common causes in order to transcend issues around boundaries. Because social movements have no limits whatsoever the case may be, in the same way, regional integration of programmes and activities that promote solidarity as a means to overcome disputes derived from social or geographic borders, can be a vehicle to drive the change we want. 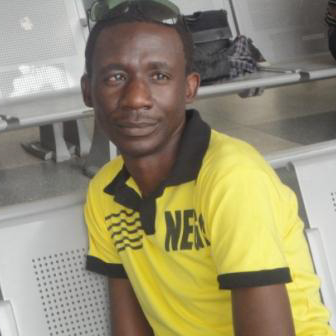 Gershom Kabaso Is a social and human rights activist and change agent. He has over twelve years’ experience working with people, communities and organizations on cross cutting themes through social movements that transform human interactions. Gershom has studied Social work and Sociology, Project Planning and Management both acquired from University of Zambia. He is trained in African Leadership through the Kings College London. He is currently pursuing a Bachelor’s degree in Development Studies from the University of South Africa and works as the national coordinator for Zambia Social Forum (ZAMSOF).